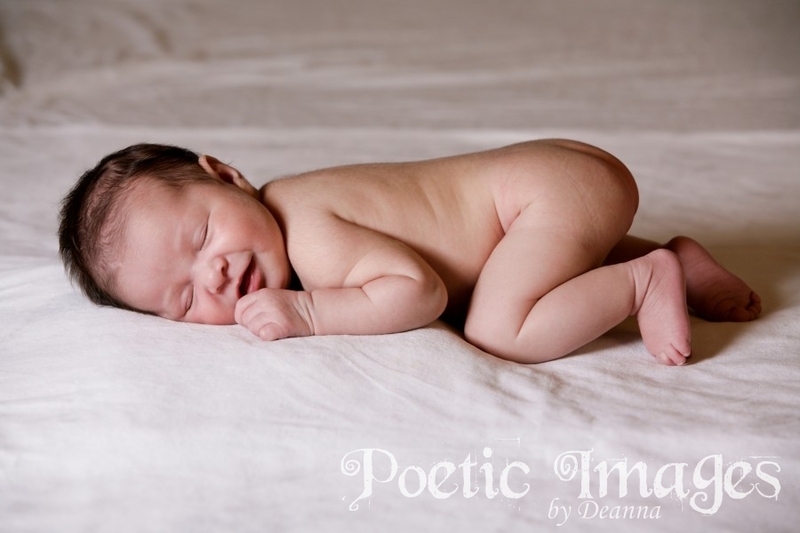 There is nothing as sweet, as precious, and as innocent as a newborn baby! 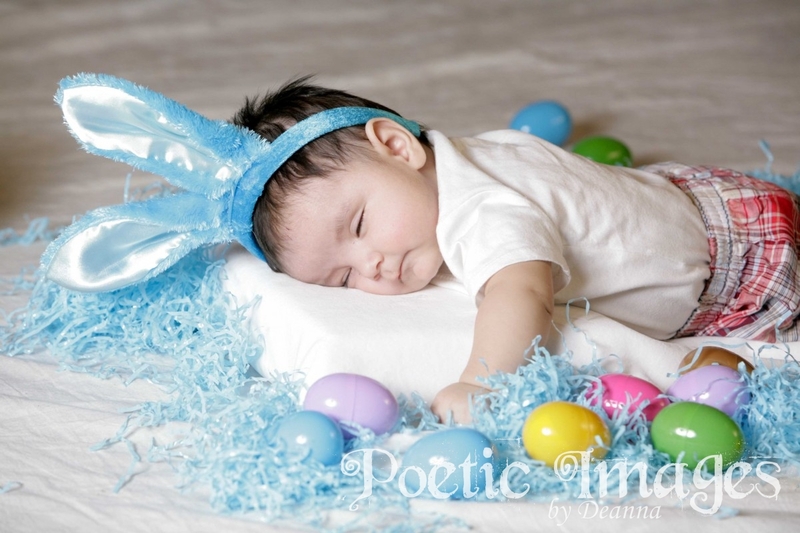 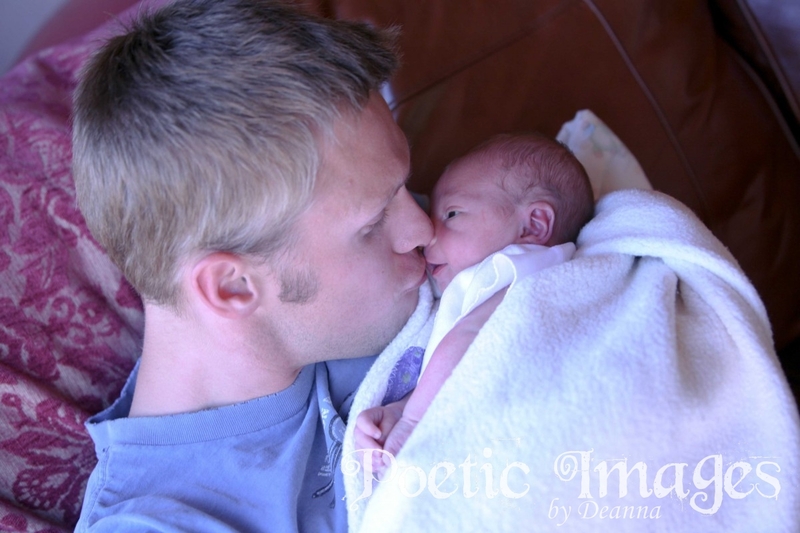 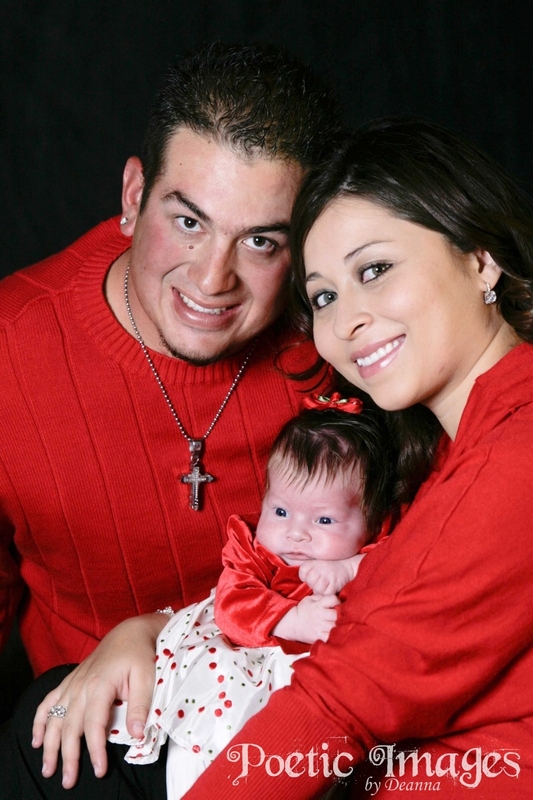 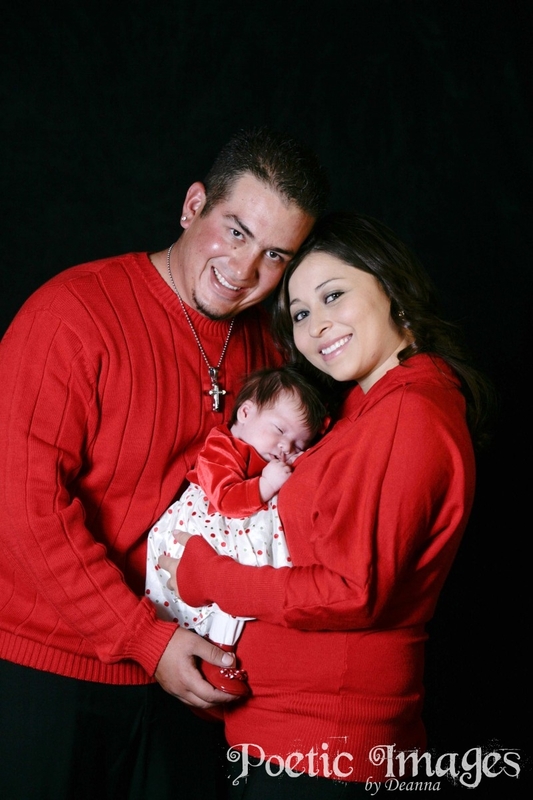 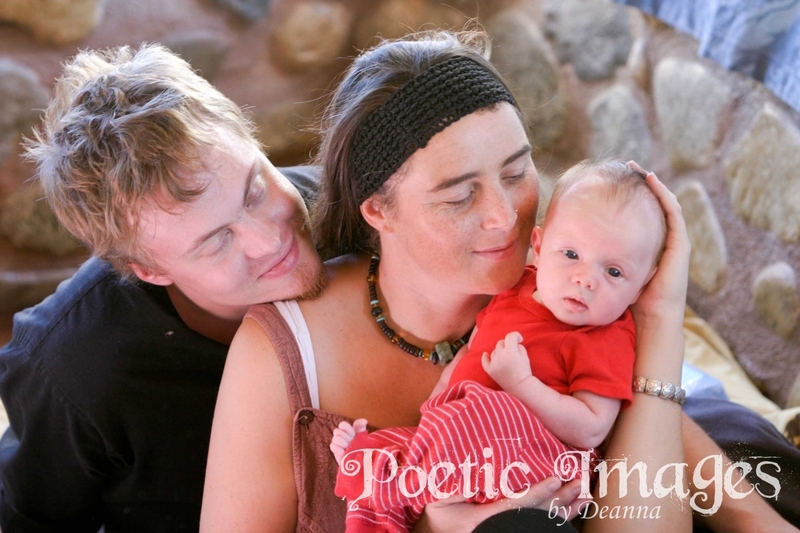 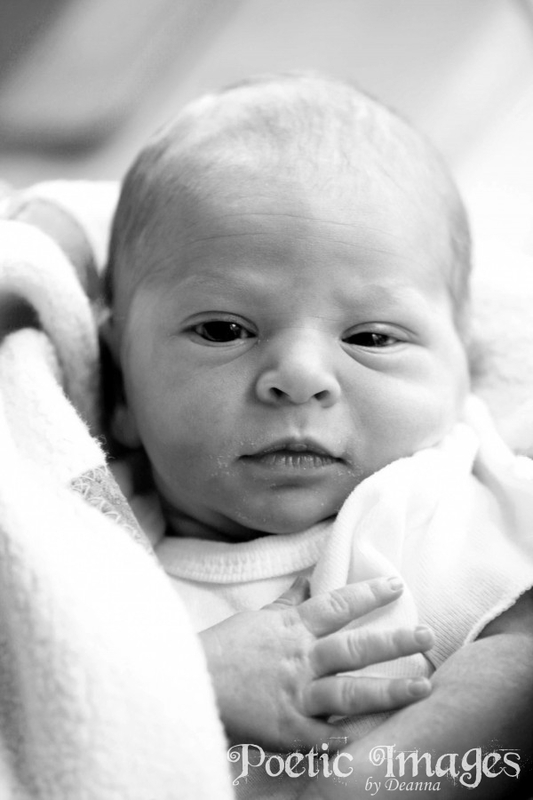 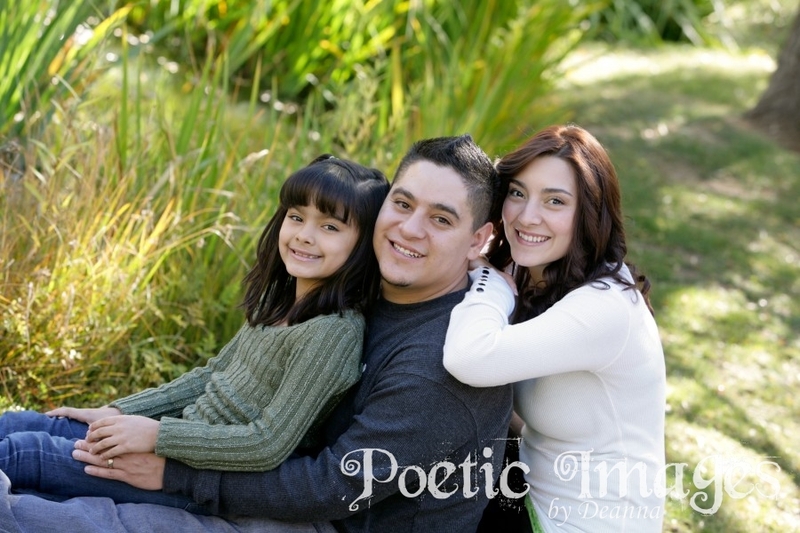 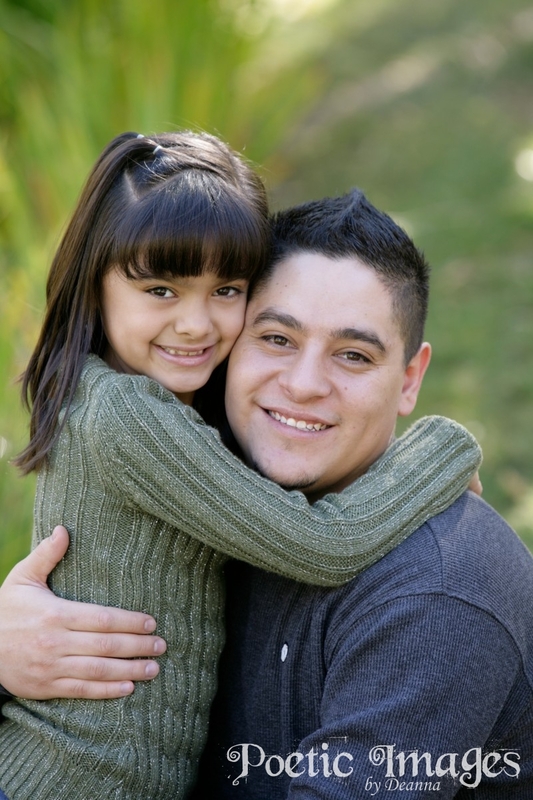 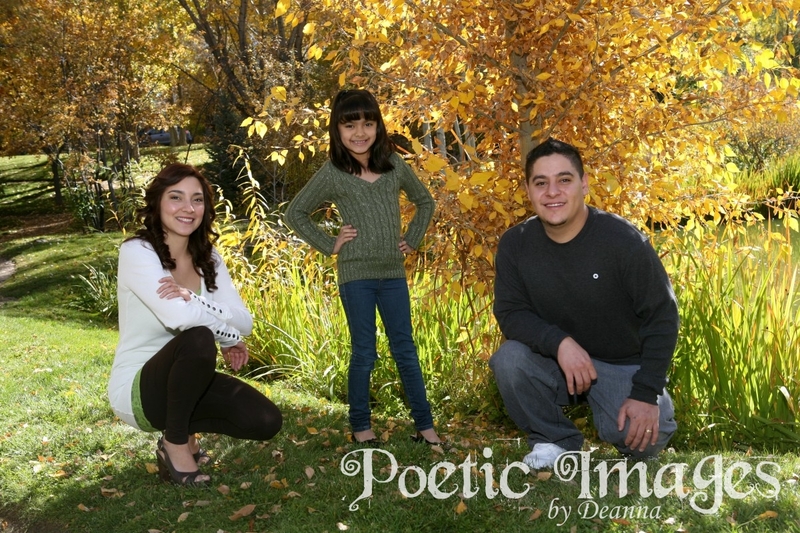 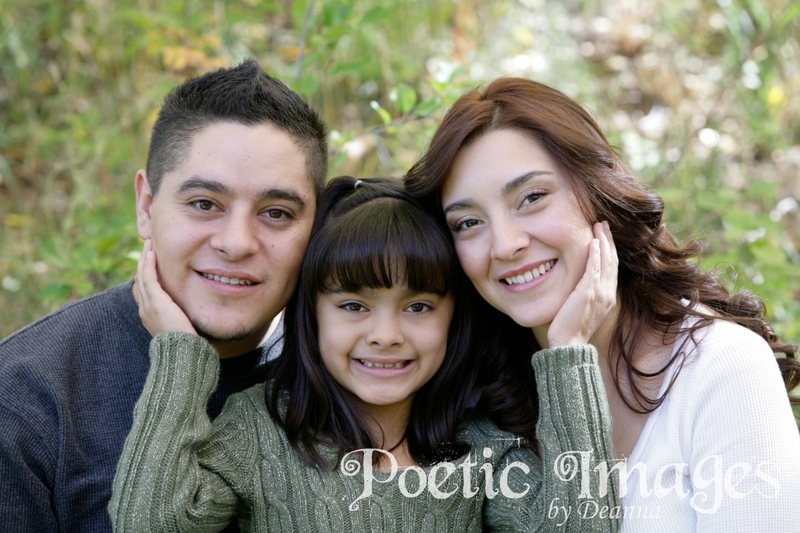 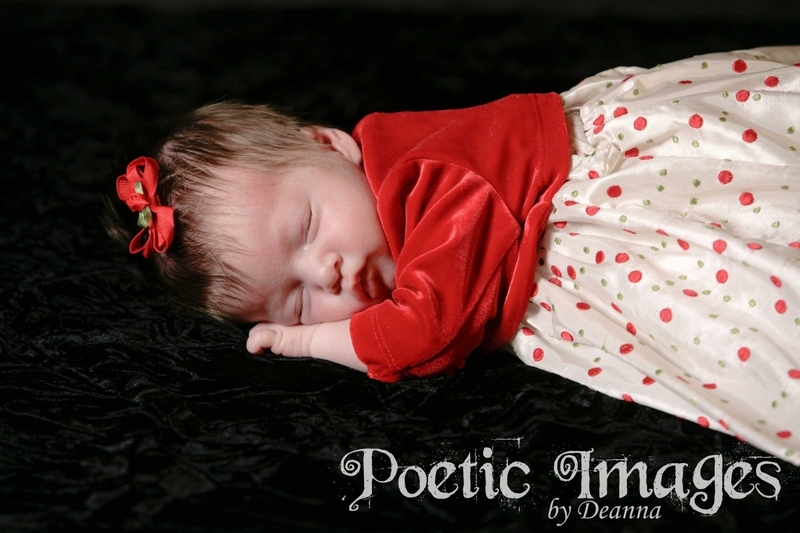 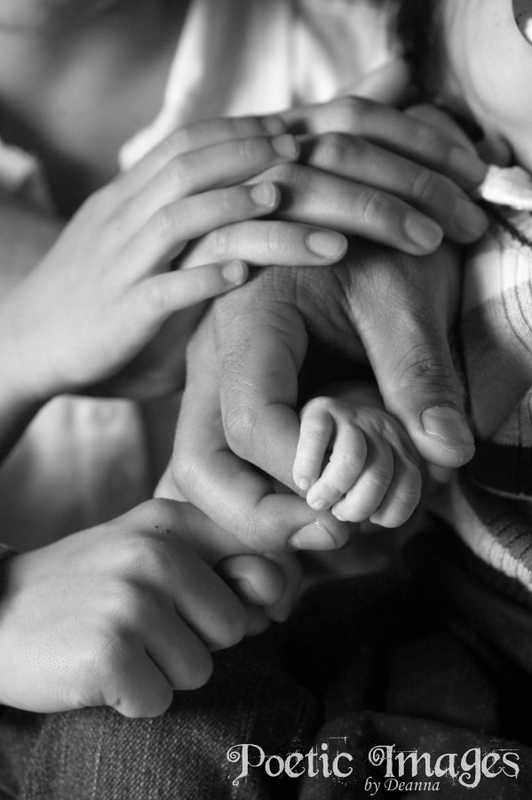 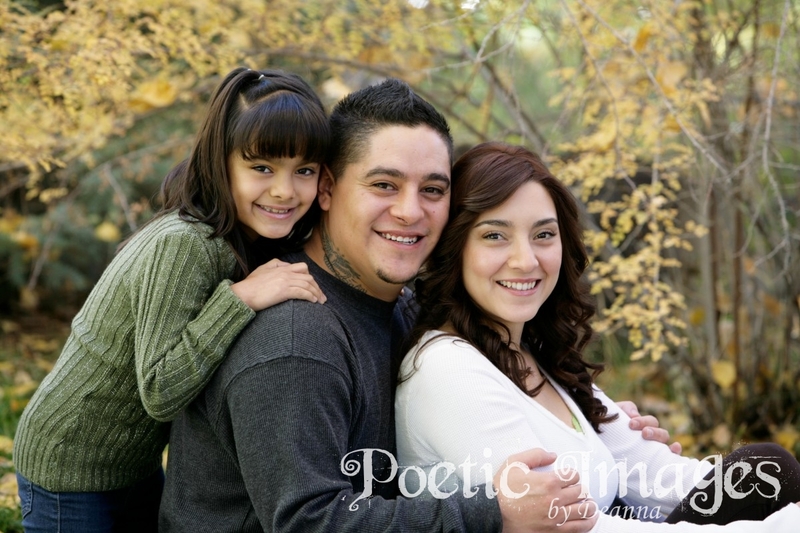 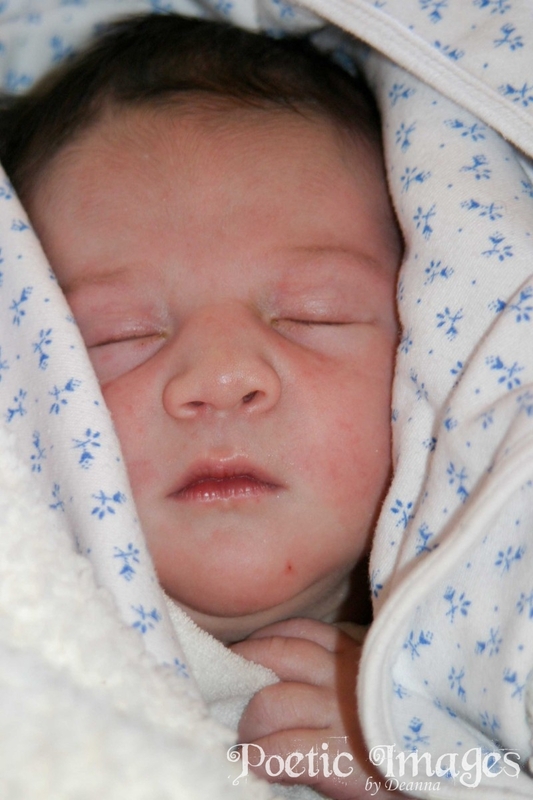 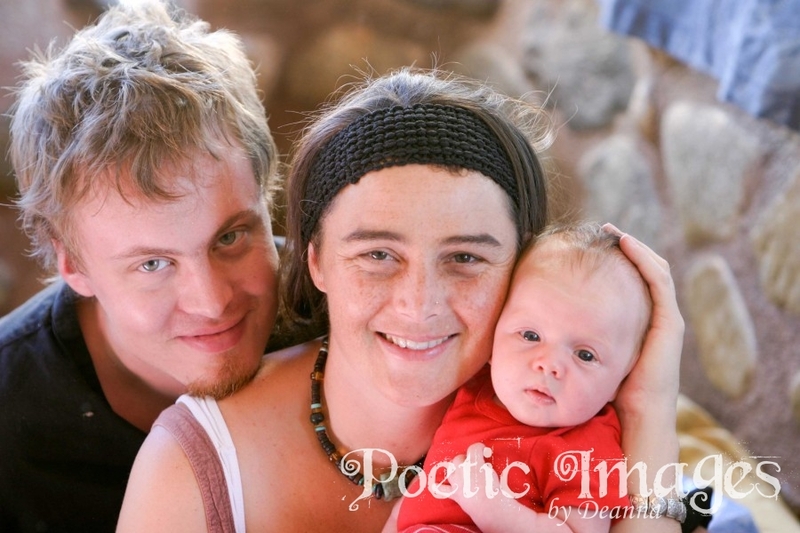 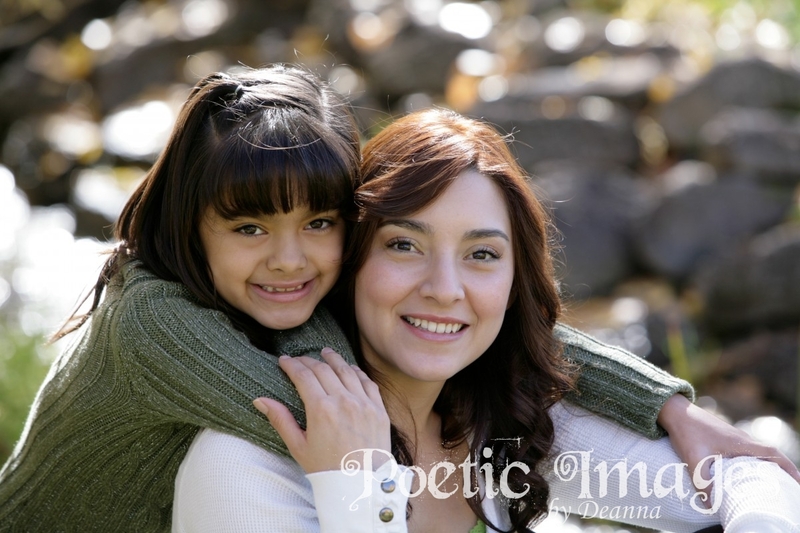 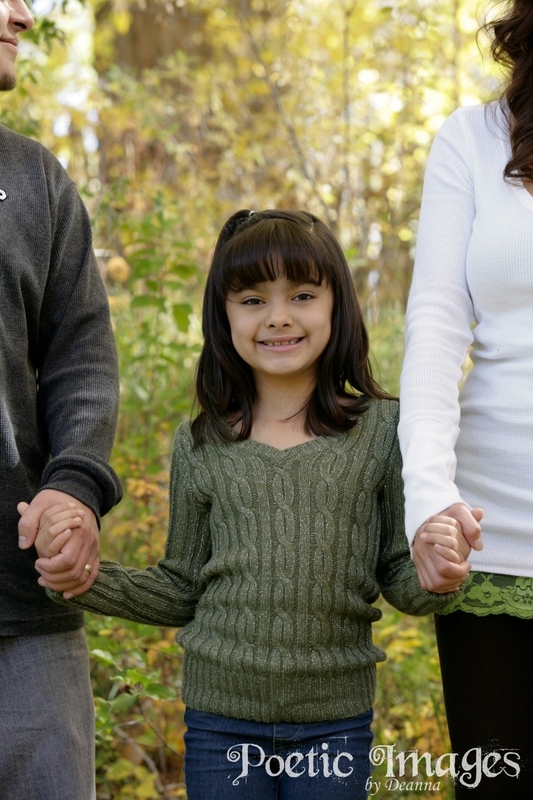 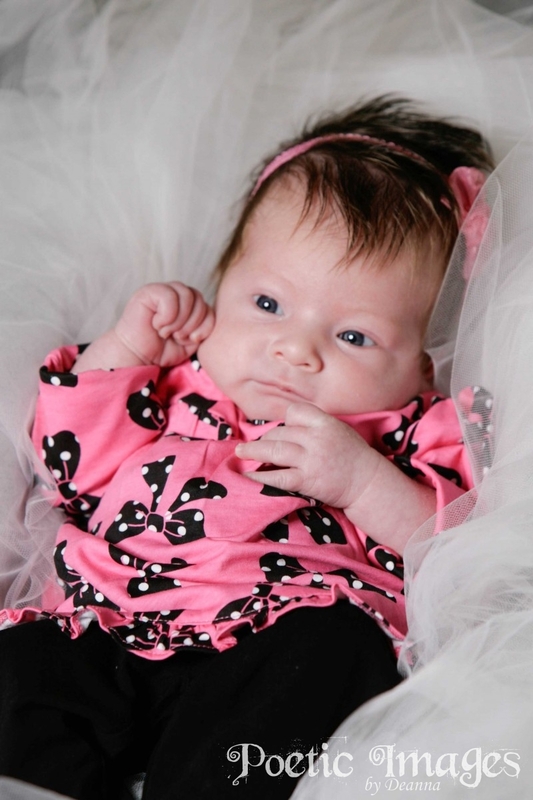 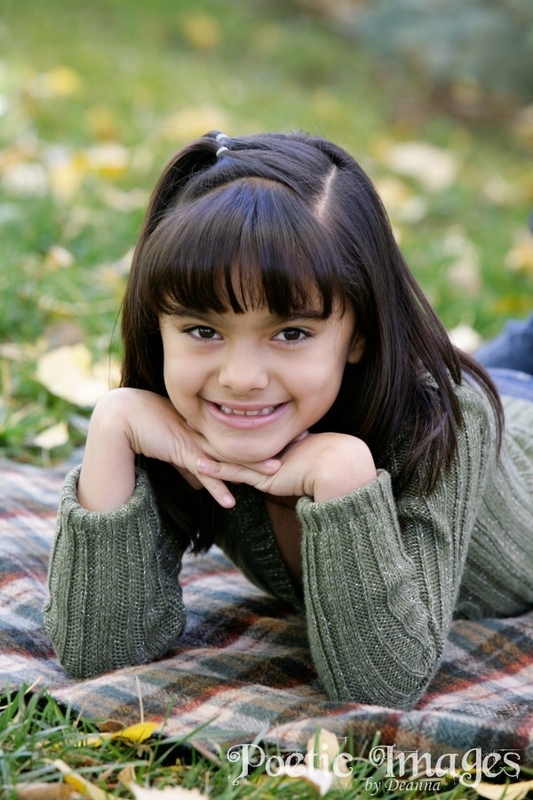 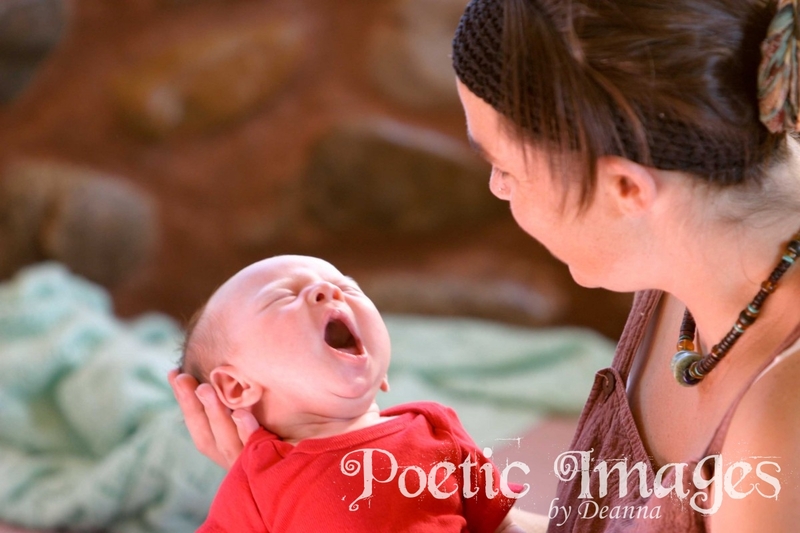 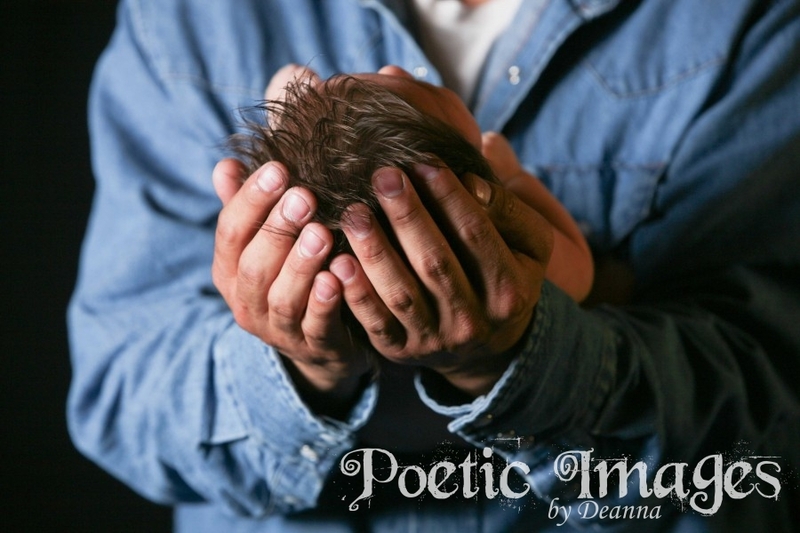 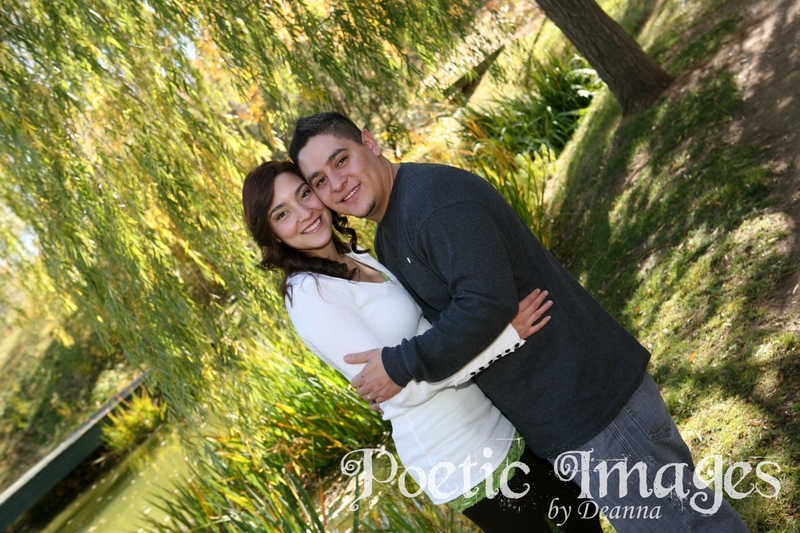 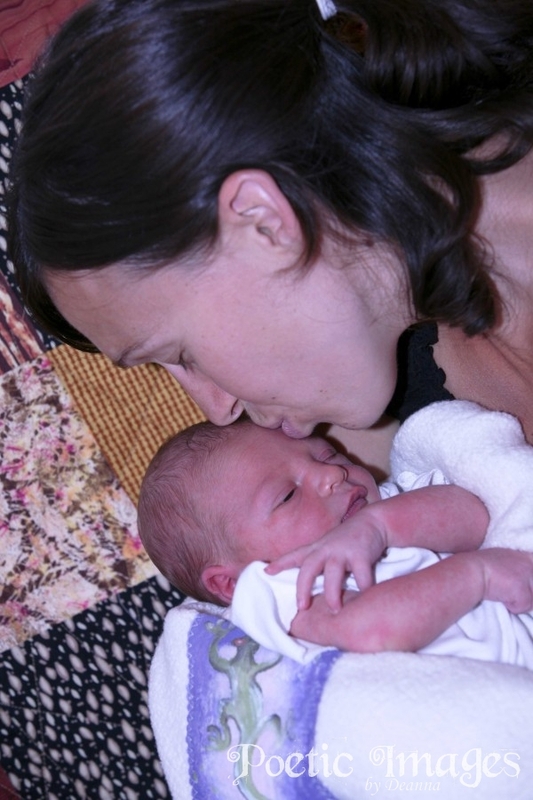 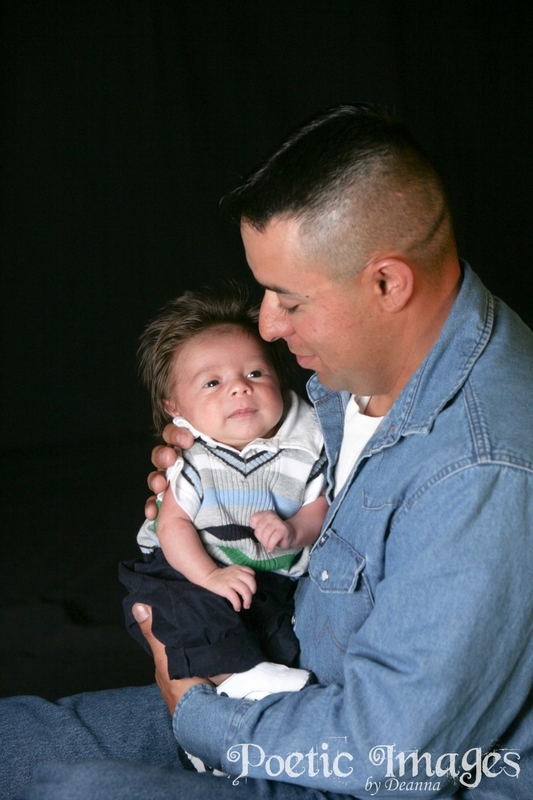 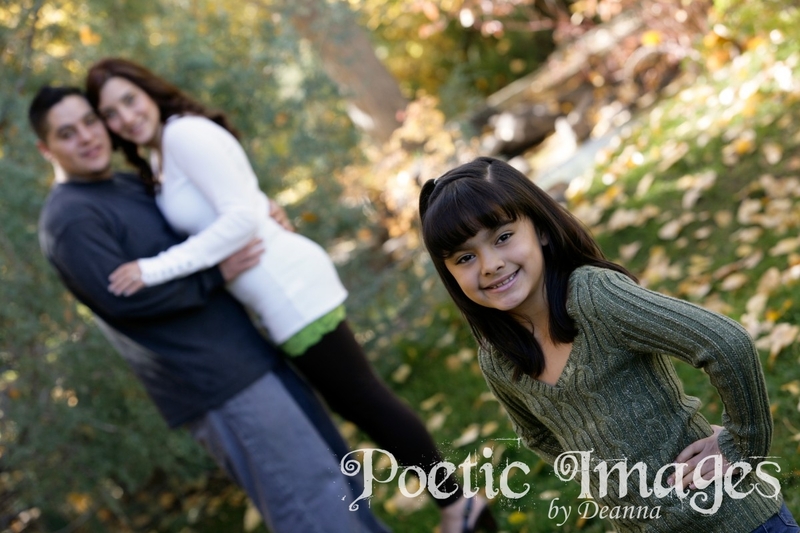 Poetic Images is here to document the first moments of your child’s life. 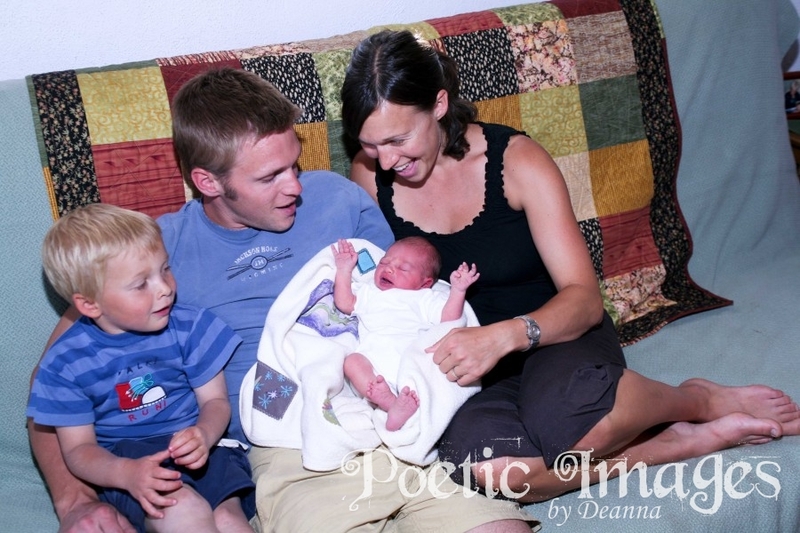 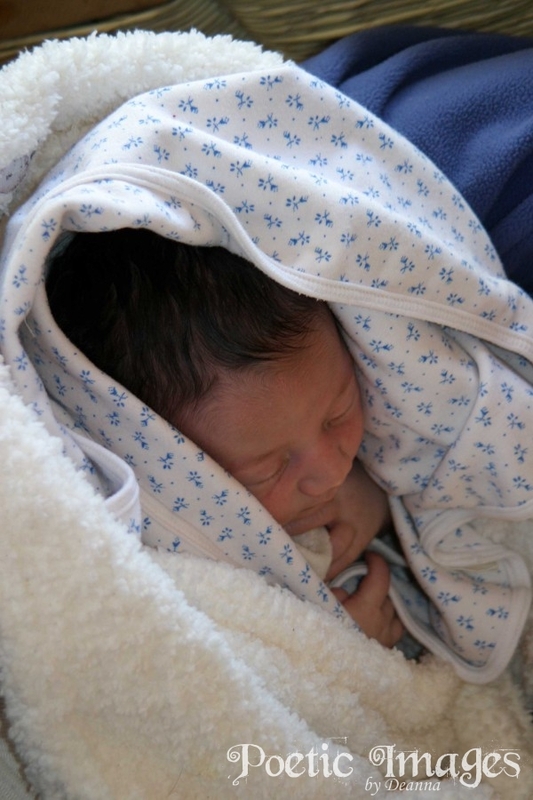 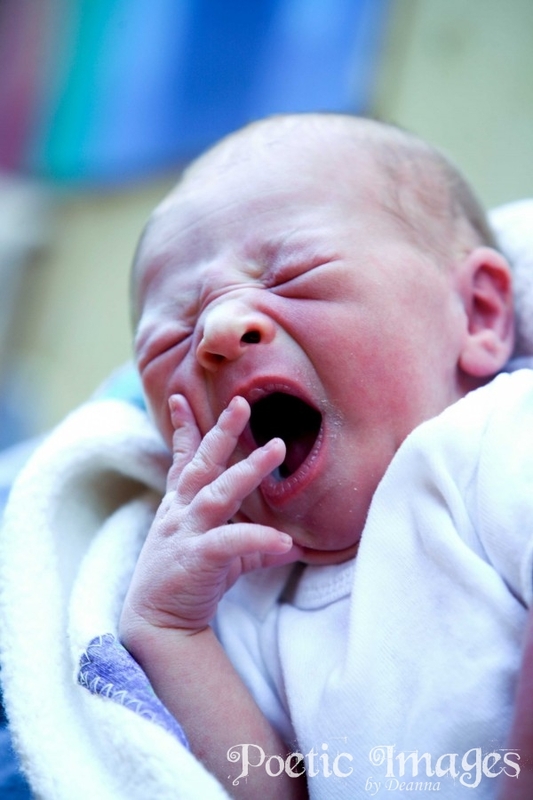 A new baby is so tiny and expressive, a time that can never be recaptured. 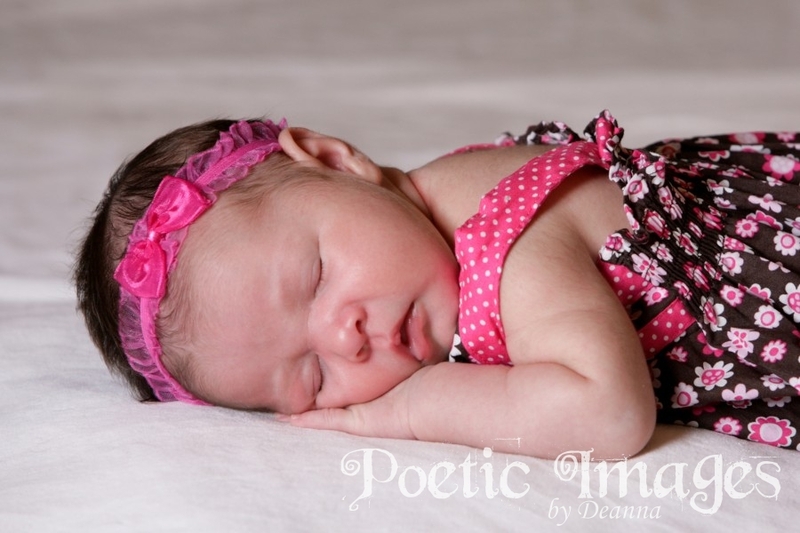 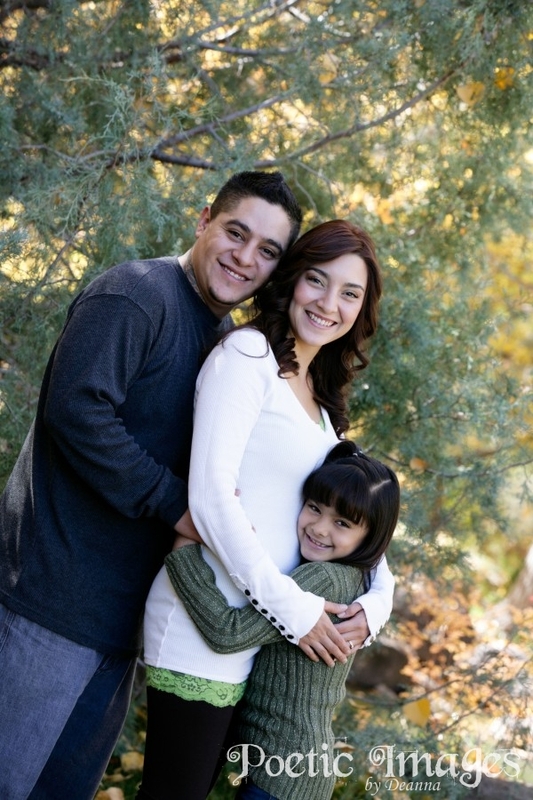 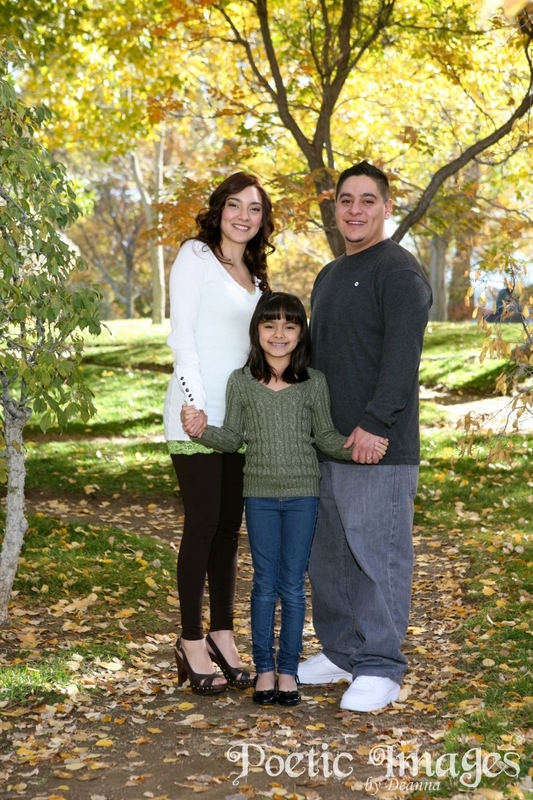 We are available to capture your special (new) moments in our studio, at your birth center, hospital, or home.